When they investigate a womans murder, Fitch, Washington, Longford and Mahajan stumble upon something much bigger; a murdered teenager is found along with his severely beaten father, a Vietnam veteran. The owner of a car wash is tortured and shot, and his business trashed; the investigation into a rising hip-hop stars death reveals a secret life. A teenager is killed at the high school Lt. Masons daughter attends; a prominent defense attorneys son is murdered. Two bodies are found in an abandoned shelter. Longfords father, to everyones surprise is able to help with this investigation. 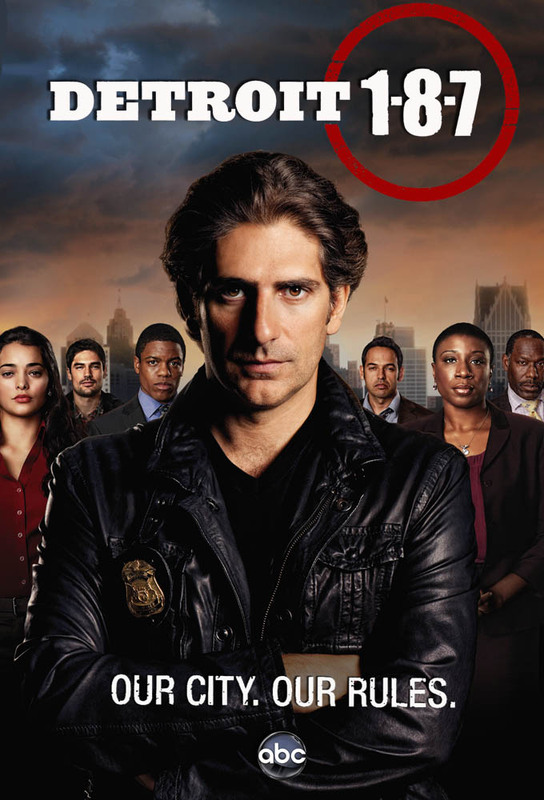 Meanwhile, Fitch, Washington, Stone and Sanchez investigate the murder of a Latina. Mahajan and Longford are in for a few surprises when they investigate a bludgeoning; an ex-con confesses to killing two rivals; a woman from Stones past complicates his relationship with Sanchez. When the detectives investigate the murder of a college student, a former rival of Stones surfaces as a possible suspect.